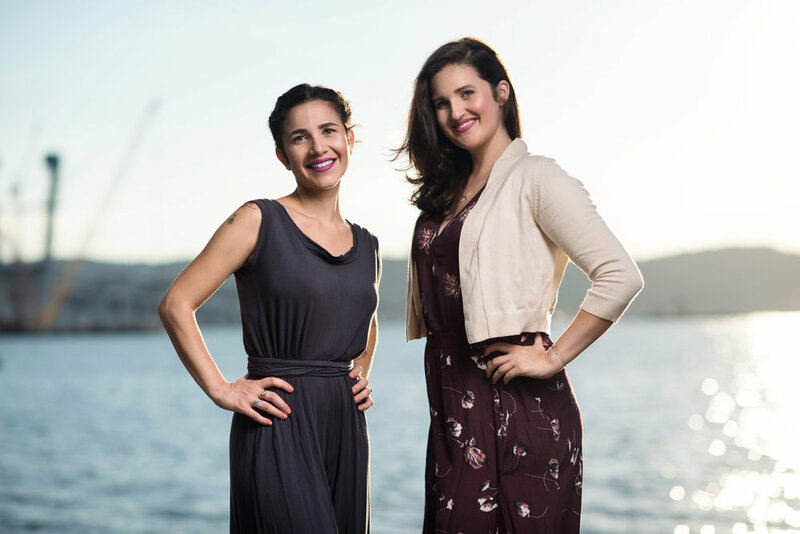 Erikka Hunter and Chryssa Tsakiris are the lead acupuncturists at the Well Collaborative (formerly Acupuncture of Tarrytown). They specialize in fertility and their signature facial rejuvenation acupuncture treatments. They are in the office Monday through Saturday. Click here to book an appointment online or contact them directly. Mark Gross works out of the Center on weekends, focusing primarily on his thriving practice in Manhattan and his teaching responsibilities at TriState College of Acupuncture during the week. Mark specializes in orthopedic and psychoemotional disorders, and utilizes tui na (a form of Chinese medical massage) and medical qi gong in his practices. To book a weekend appointment with Mark, contact him directly by voice or text at (212) 444-8710.